The distillery was founded by James Rankine in 1842 and is situated on the banks of the Forth-Clyde Canal in Falkirk, between Glasgow and Edinburgh. In this place before whisky was distilled, but it was the old Maltings Rankine of Camelon Distillery converted into a new distillery. The name was retained Camelon. R. Rankine, James' son, renovated the distillery in 1864 and in 1894 the name was changed in Rosebank Distillery. In 1914 Rosebank stood at the cradle of Scottish Malt Distillers group, which had belonged since. Scottish Malt Distillers was later acquired by Distiller Company Ltd (DCL), which then in turn passed into United Distillers, the current Diageo. In 1993 Rosebank permanently closed its doors. In 2006, parts of the buildings were demolished homes to put some hope for a reopening immediately inboorde the ground. A portion of the storage area does today as BeefEater service restaurant. The whisky from Rosebank was distilled three times, as was the case (and is) in Lowland whisky. 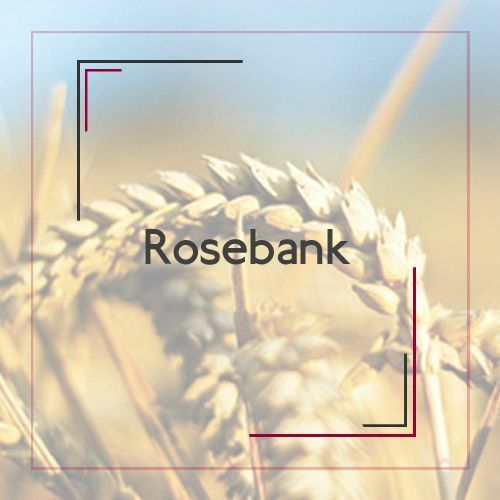 Rosebank generally has a complex floral and fruity character. The whisky is bottled regularly, mostly by independent bottlers.